The first meeting of the International Formation Commission met with Fr. Martin Coffey (Executive Secretary) and Fr. Augusto Canali (General Consultor) in Ss. John and Paul’s from October 21st to October 24th , 2014. The members of the Commission are Fr. Brian Traynor (PASPAC), Fr. Mark-Robin Hoogland (CCH), Fr. Jose Luis Qintero Sanchez (SCOR), Fr. Amilton Manoel da Silva (CJC), Fr. Daniele Pierangeli (CEB), Fr. Andrew Okeyo (CAP).The Commission discussed and accepted the General Objective of the new Secretariat as suggested by the General Council. 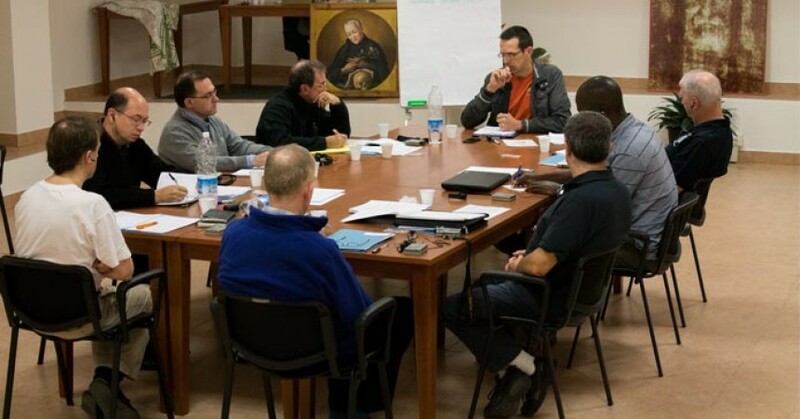 This states that the General Secretariat for Formation is to support by various means the formation of our religious and lay members in the Passionist Charism. The Specific Objectives mention Vocation Promotion, Youth Ministry as well as all the stages and levels of formation. It is a vast area of responsibility. The Commission decided to begin its service of the Congregation by focusing on two areas. 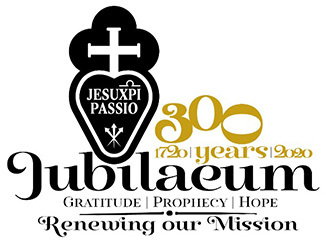 To help all our religious and lay members find in the Charism of the Passion the resources needed for the revitalization of our life and ministry. To accompany, support and encourage the Formators in their challenging and often difficult ministry. As a first step we will engage in a process of deep listening to hear what are the real needs and concerns of Formators and others. After this exercise of listening we will propose a number of initiatives to respond to the needs of our members. New Edition of Digital Magazine, "PASIONISTAS.COM"